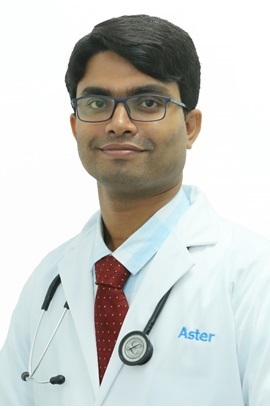 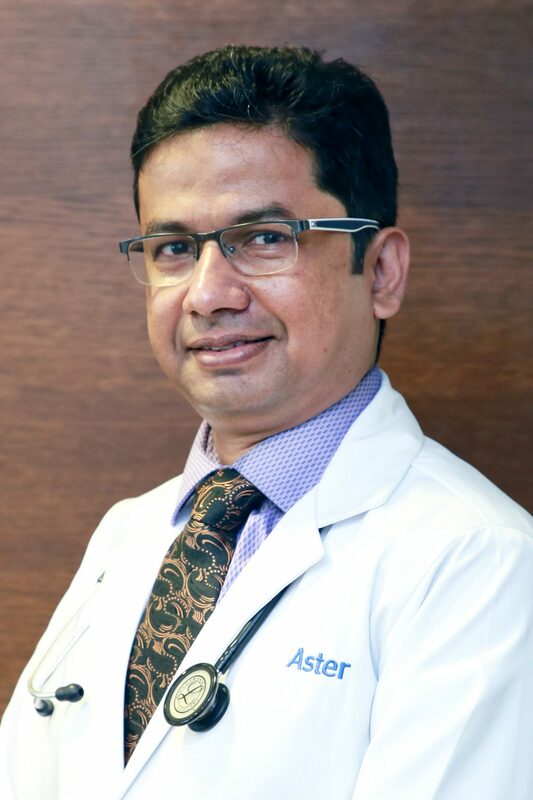 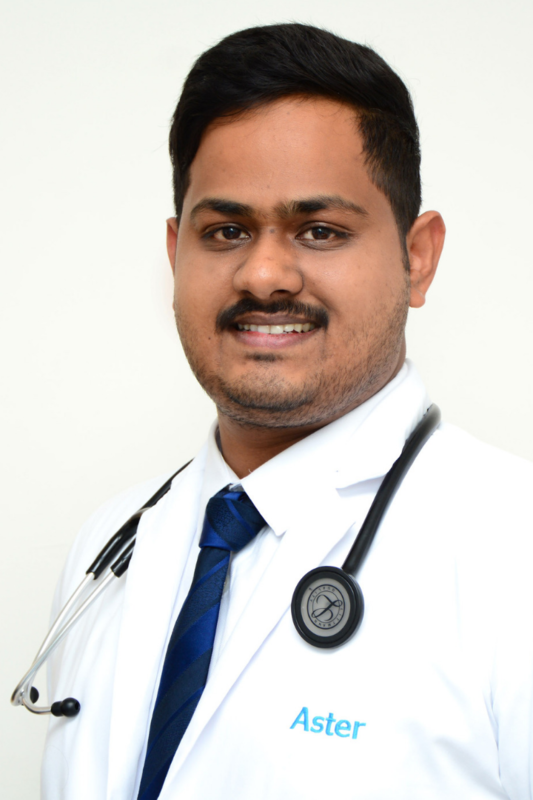 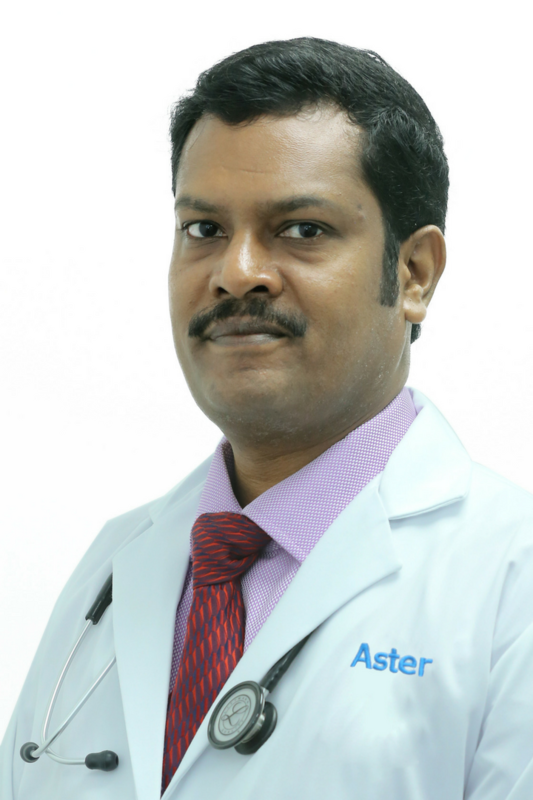 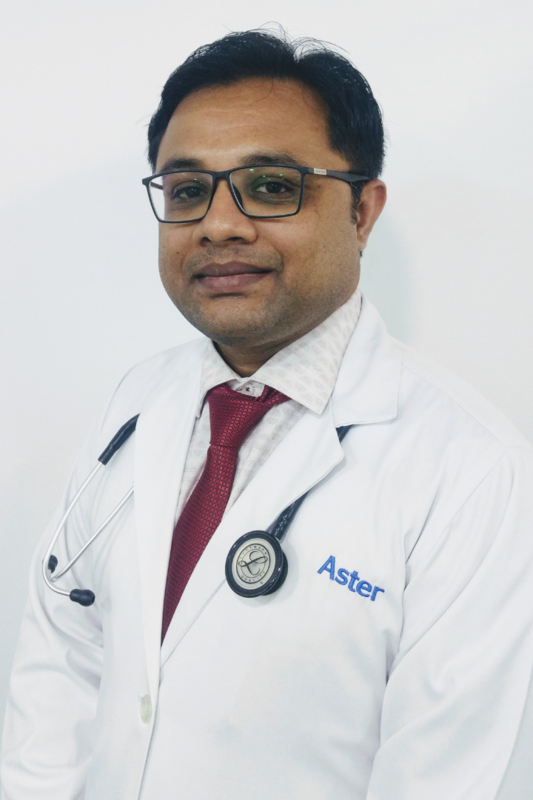 Dr. Ajitkumar is a General Practitioner at Aster Clinic, Muhaisnah. 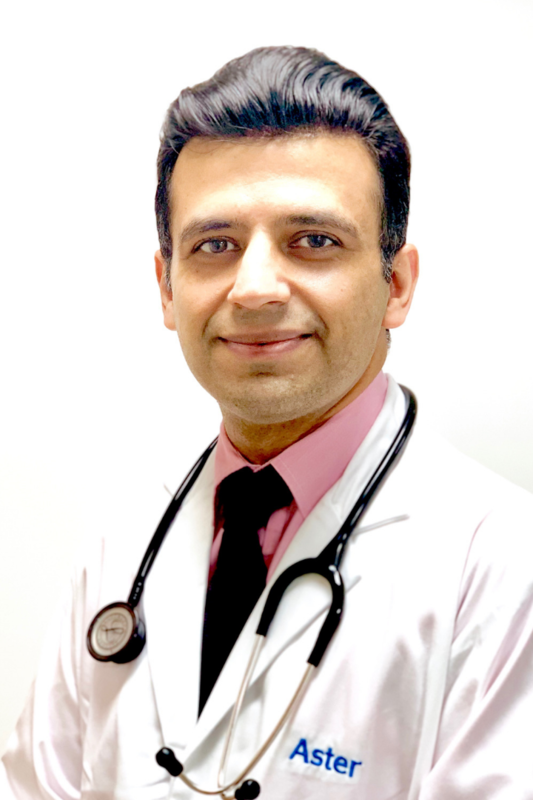 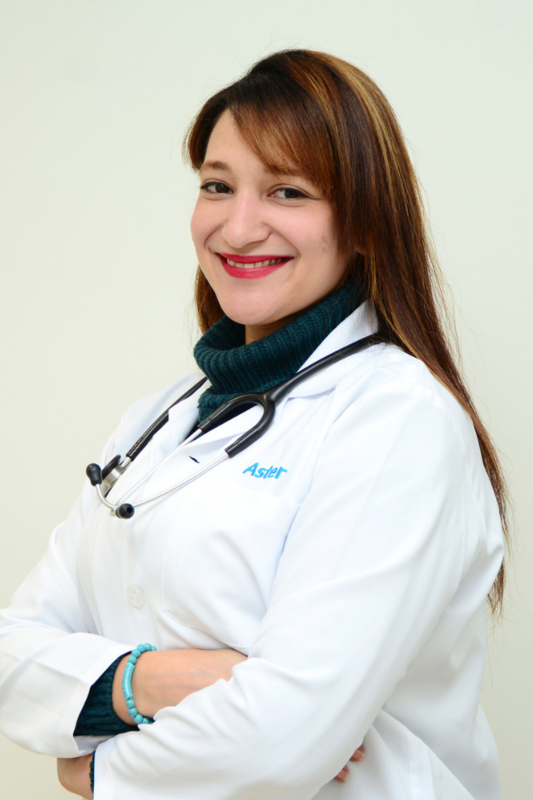 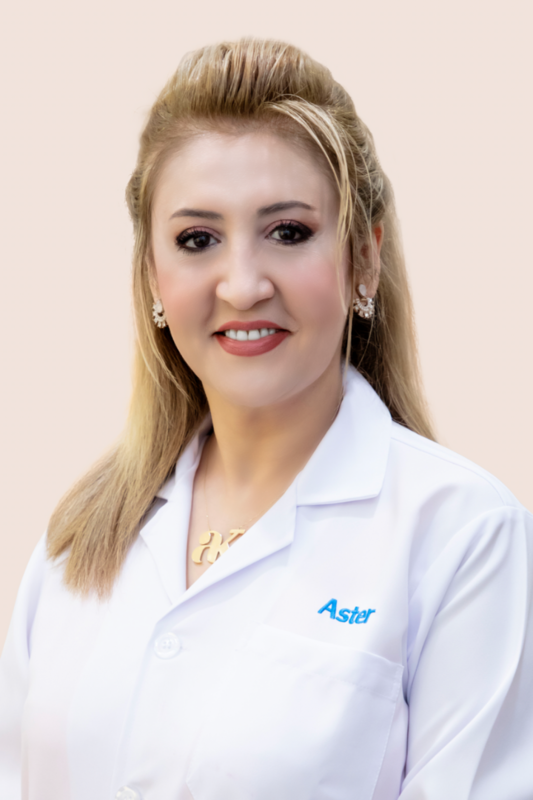 Dr. Amany Morshed is a Specialist Dermatologist at Aster Clinic. 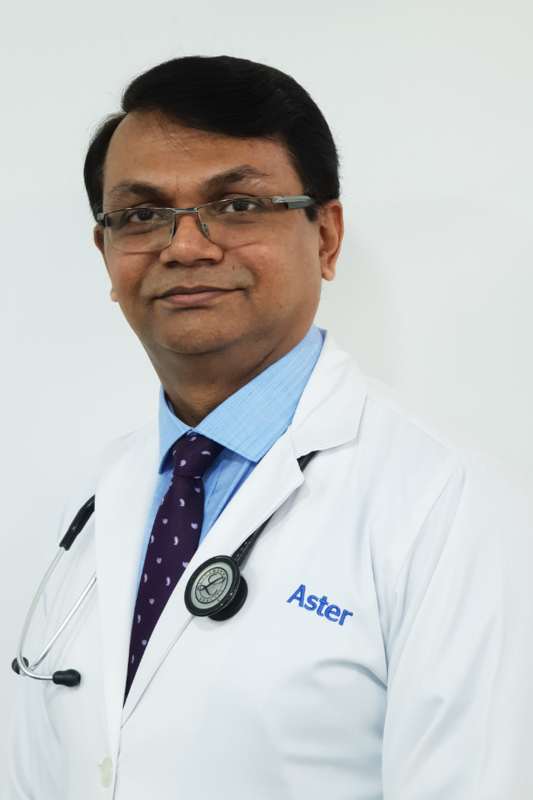 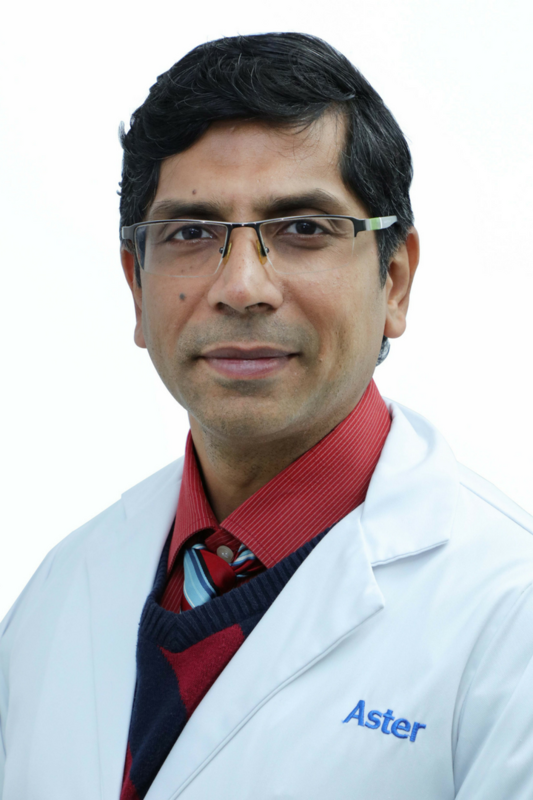 Dr. Arvind Kumar Chowdhary is a Specialist Paediatrician at Aster Clinic. 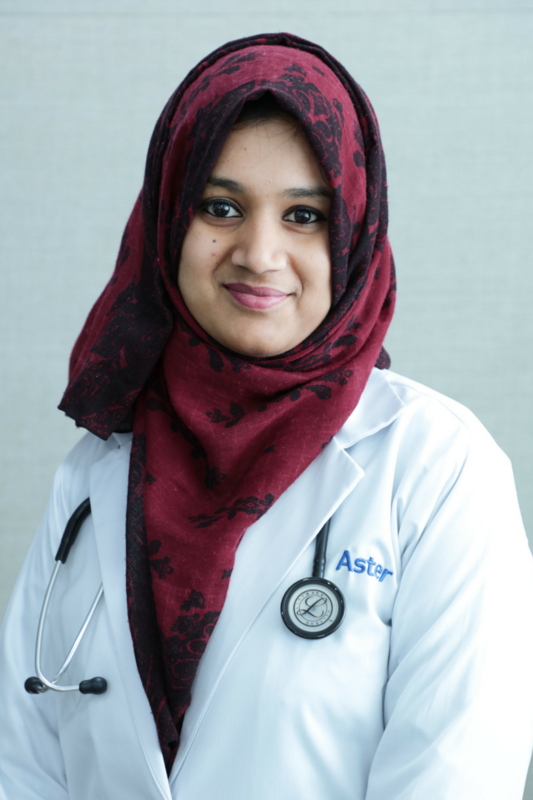 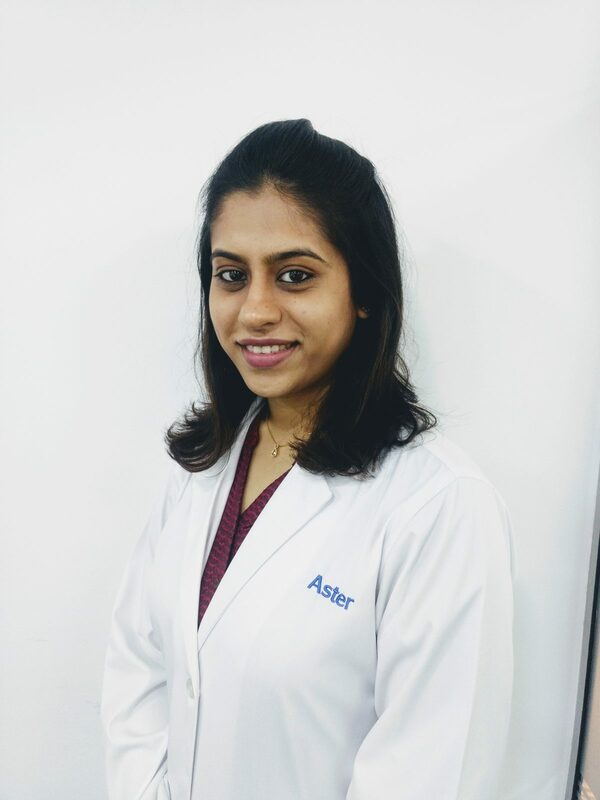 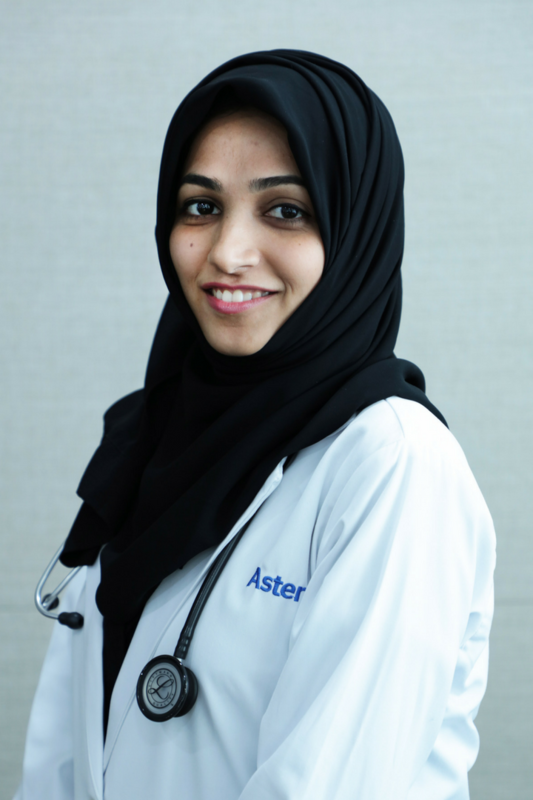 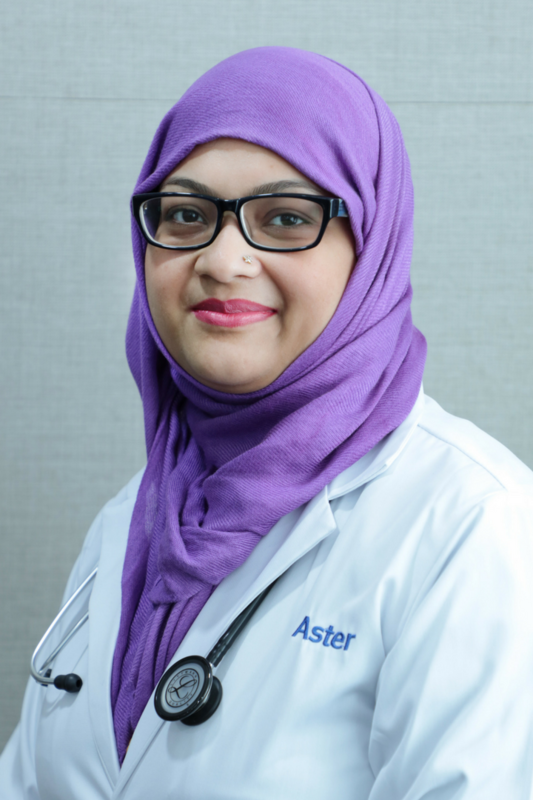 Dr. Asra Begum is a General Practitioner in Aster Clinic, Al Nahda Sharjah. 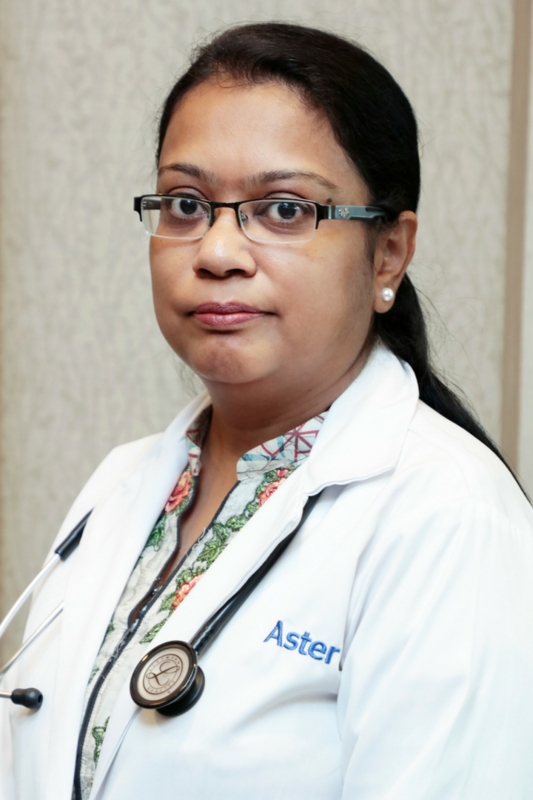 Dr. Bhawna Rathi is a Specialist Gynaecologist at Aster Clinic, Aswaaq Mall. 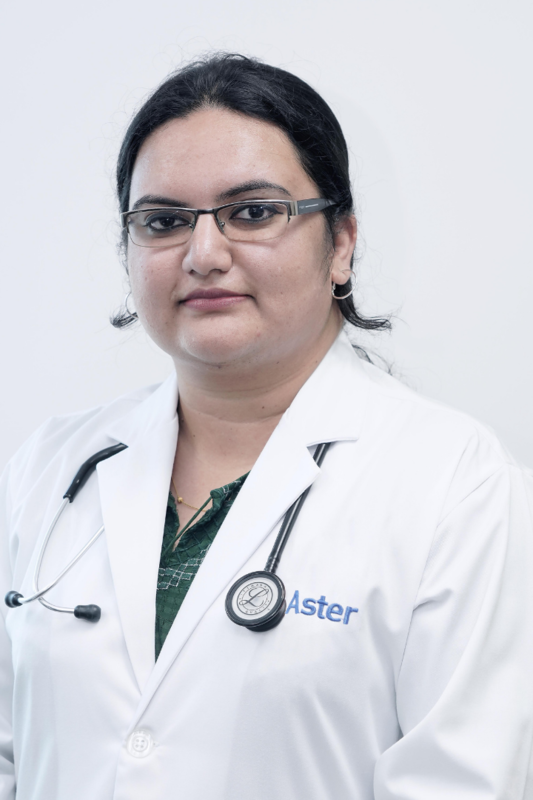 Dr. Bushra is a General Practitioner at Aster Clinic, Al Nahda, Dubai.